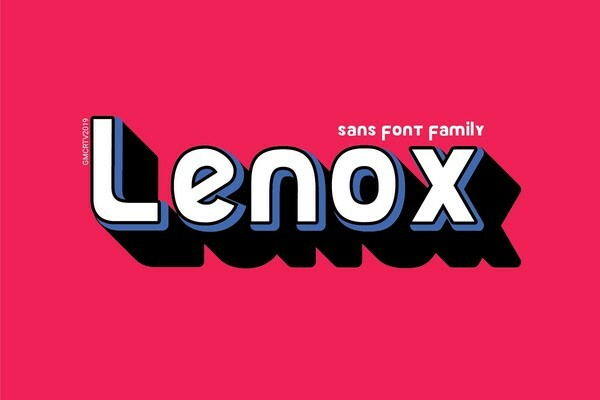 Lenox Font is a sans font family and sophisticated sans serif. Inspired by a modern letter logo with a strongest look. it's perfect for you to show your design or product in professional way. USE Lenox works great in any branding, logos, magazines, films. This items is Free File of the week! And available free until April 15, 2019!